← T Minus 10 Days …. Little Miss Zoe’ Protecting the Goods !!! The Economy is struggling and everyone is looking for ways to make a little extra money. It gets confusing with so many different home based businesses out there. What is more important to you than money? For me it was time. So I tried to figure out what type of home business could work for me? How do I start my own Candle Business? I think that it’s because there are so many working parts to consider: A business license; researching wax and wicks and where to order supplies from; time and energy to make them; how to promote and market the products to sell. We’ve got the Best Candle Business for you! Have you ever heard about Scentsy Candles? Scents Wickless is a Scentsy Family brand that offers a variety of home and personal fragrance products including scented wickless candles and decorative ceramic warmers, which together provide a safer alternative to burning wicked candles. We’ve also expanded into Fine Fragrance Perfumes, Personal and Laundry Care Products and more! A wickless candle is a highly fragrant wax bar that is warmed to release fragrance into the air. Because the wax is gently warmed rather than burned, it can hold more fragrance oil than a traditional candle. And, because there is no flame, there is no smoke, soot, or lead. 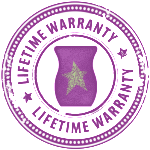 Scentsy wickless candles are a safer alternative to traditional candles. If I can show you how to earn $5000 BEFORE the holidays…with NO RISK…are YOU willing to give Scentsy a try? Only those with a burning desire to succeed need apply. Working from home is work (roughly 8-10 hours a week) but the rewards are like no other job! Bonus pay – exotic trips- recognition and rewards…just the tip of the iceburg. 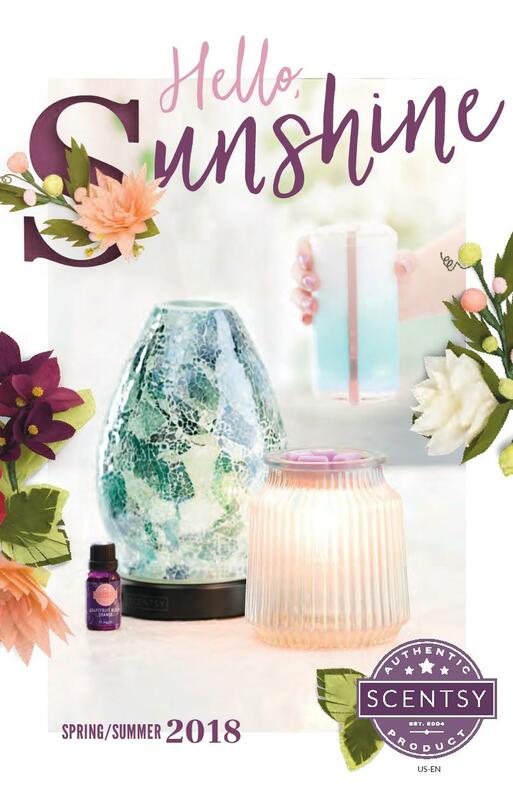 The Scentsy Wickless Candle Business offers an opportunity to Start your very own biz for just $99 and, all you have to do is show the the product to market it! No figuring out price points, shipping, finding supplies, etc. Scentsy Wickless has done it all for you. We even show you how to market your new Candle Business. What other Candle Business can you Start yourself for this price? So, what are you waiting for? 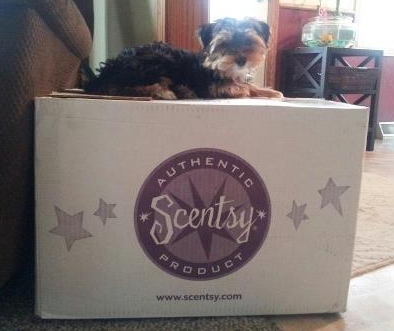 Stop procrastinating and Join Scentsy Today!!! 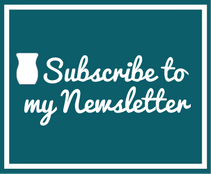 Sign up on my website Today @ Join Scentsy Today!!! This entry was posted in 2012 and tagged Business, Candle Business, Extra Cash, FUN, Green Bay, Home Based Business, Low Cost, No Risk, Party, Scentcy Counsutant, Scentsy, Scentsy Consultant, Scentsy Wickless Candles, Successful, USA, wickless, Wisconsin, Work From Home, Work From Home Business, Worldwide. Bookmark the permalink.